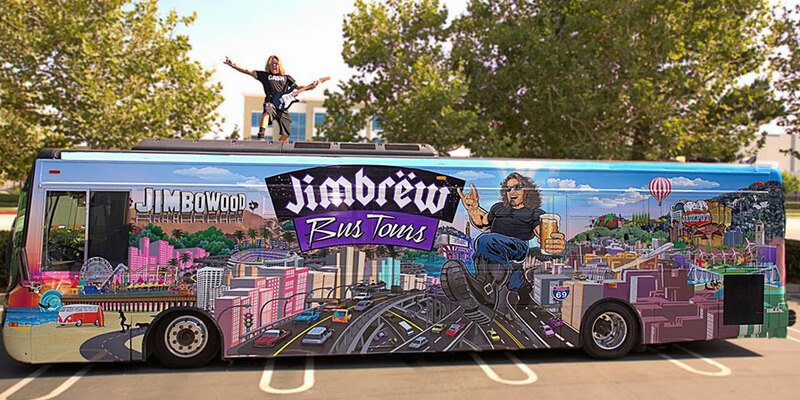 The Jimbrëw Bus is available for Private Events! We’re Talking Birthday Parties, Bachelor/Bachelorette Parties, Anniversaries, Corporate Events or just because! 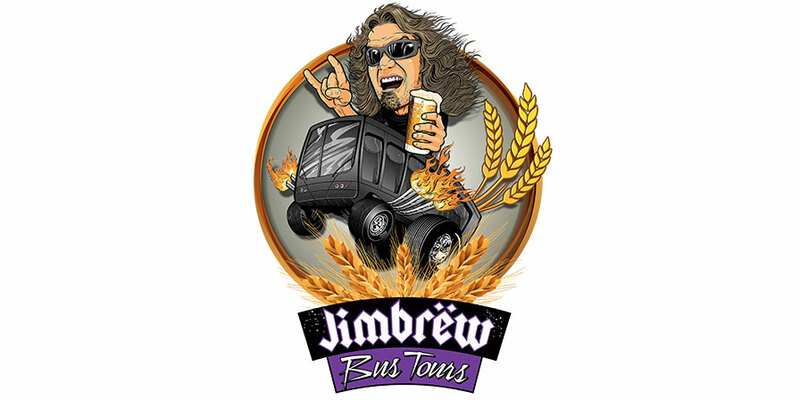 Jimbrëw Bus Tours will host the party as you visit breweries, wineries, dive bars, comedy shows, and concerts. Never a dull moment with Jimbo, he’ll guarantee to keep the party going to your final destination. 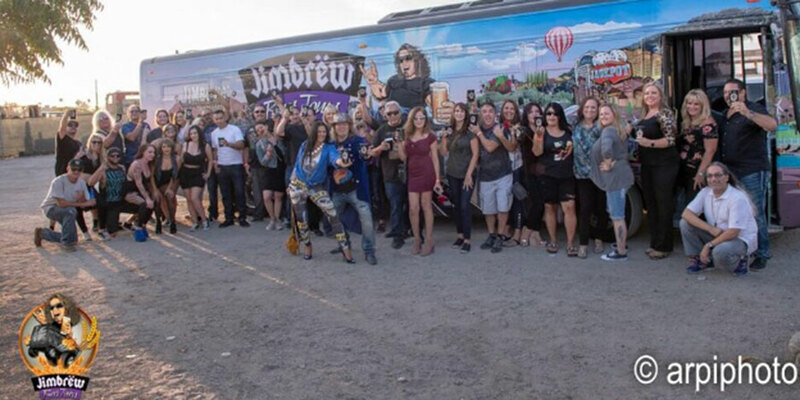 Take up to 24 people on the Jimbrëw Bus and create your own adventure, or buy single tickets to one of our destination events. 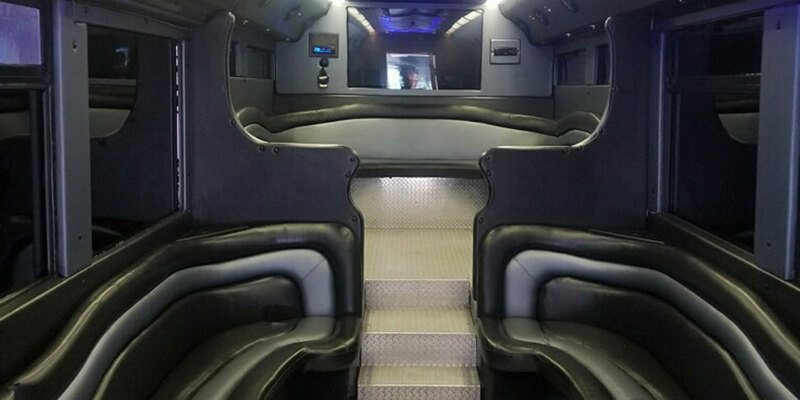 Go to our website to sign up for Updates and Specials!